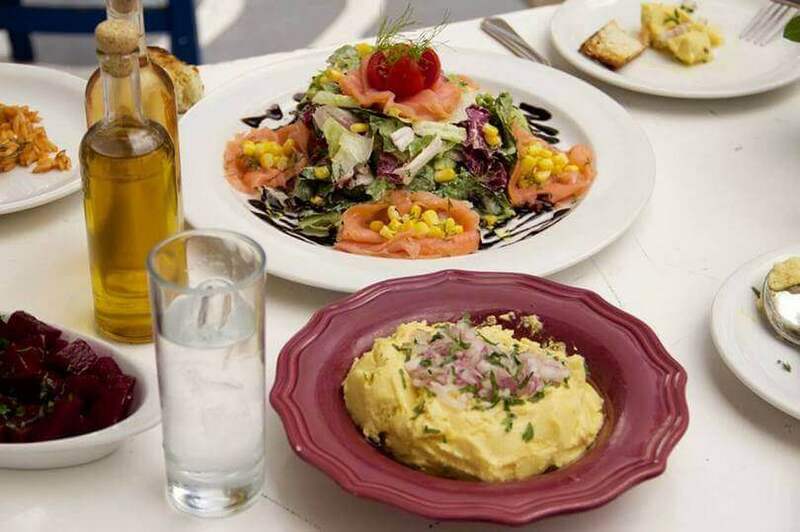 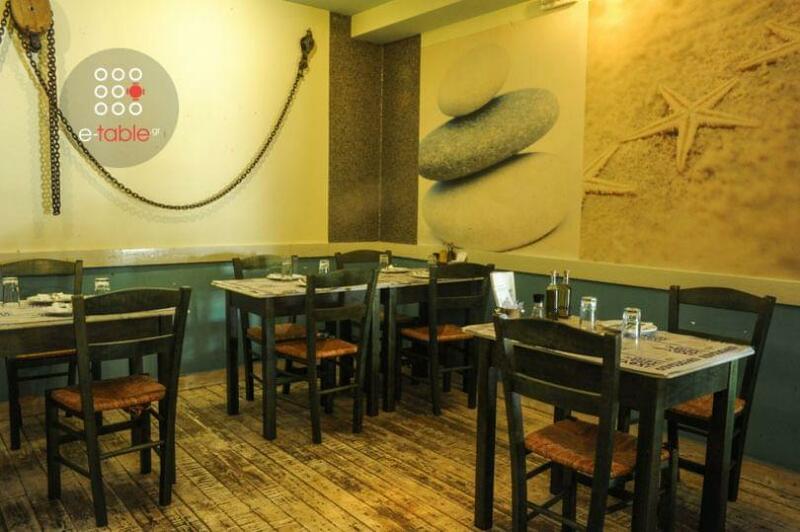 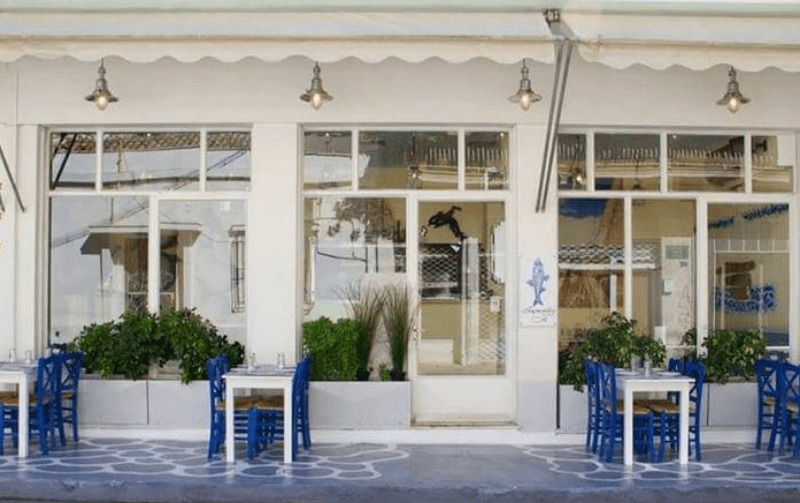 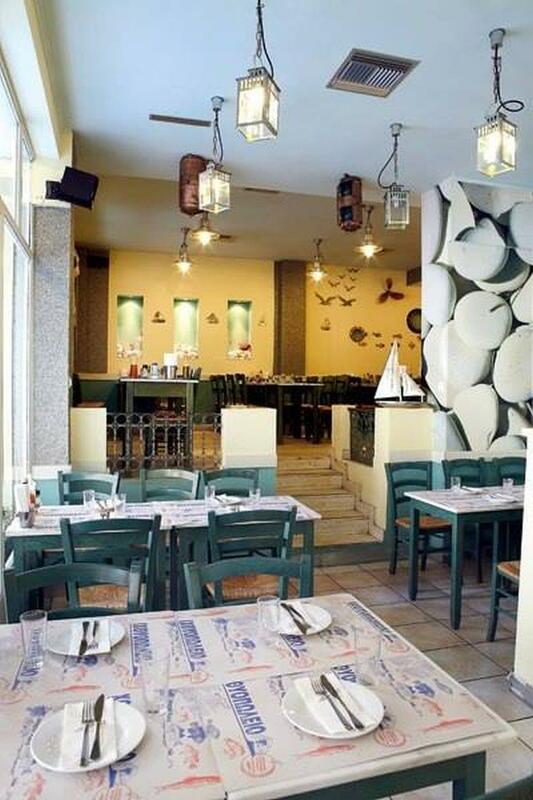 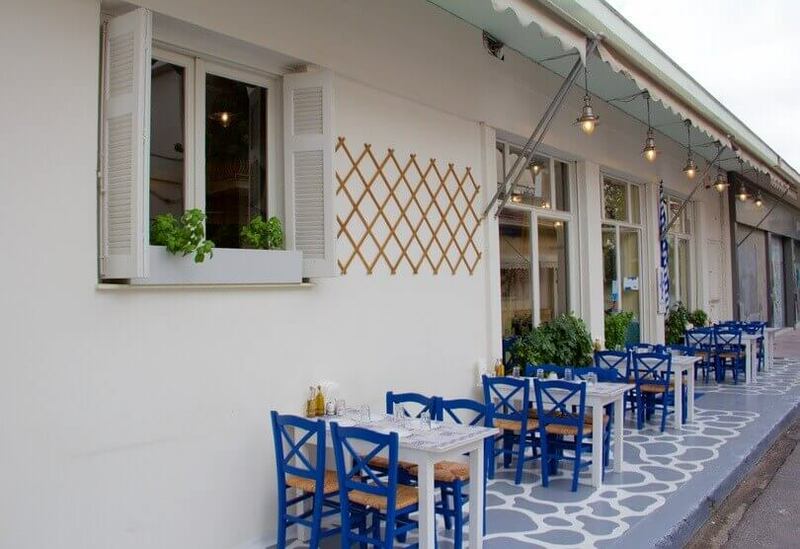 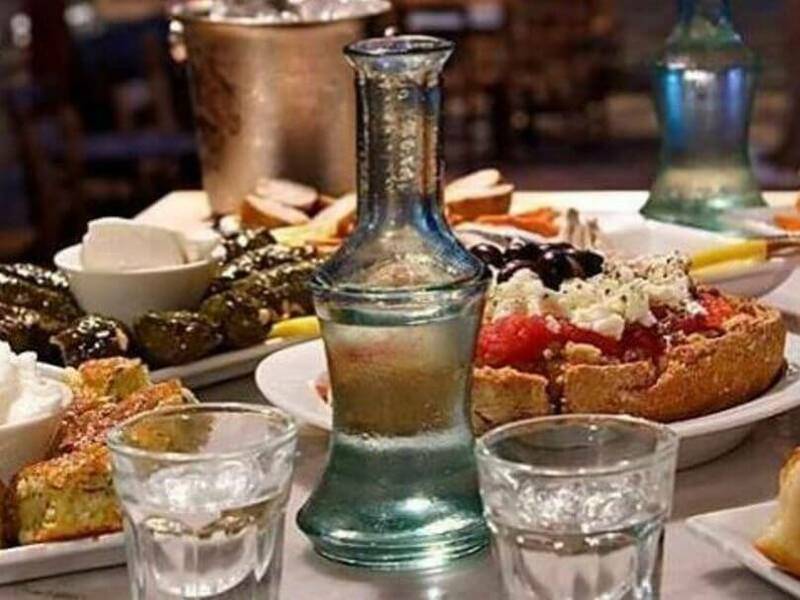 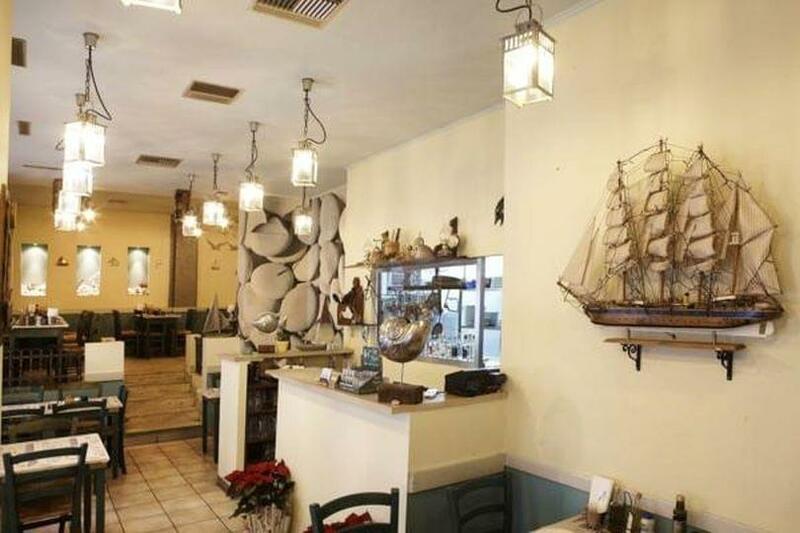 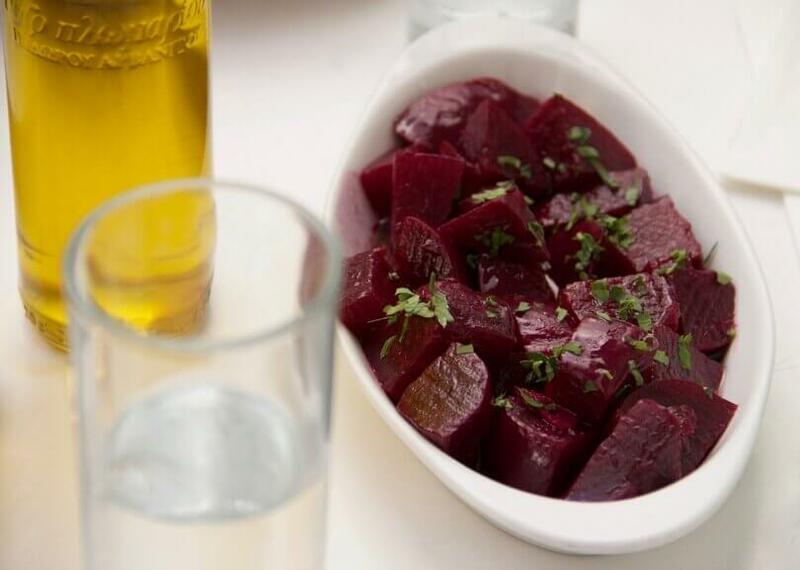 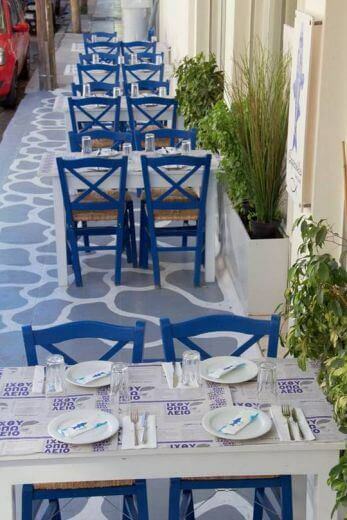 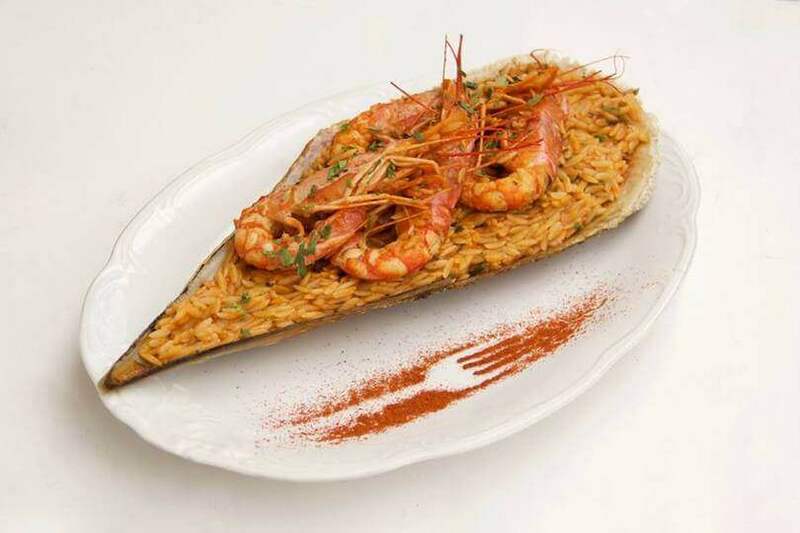 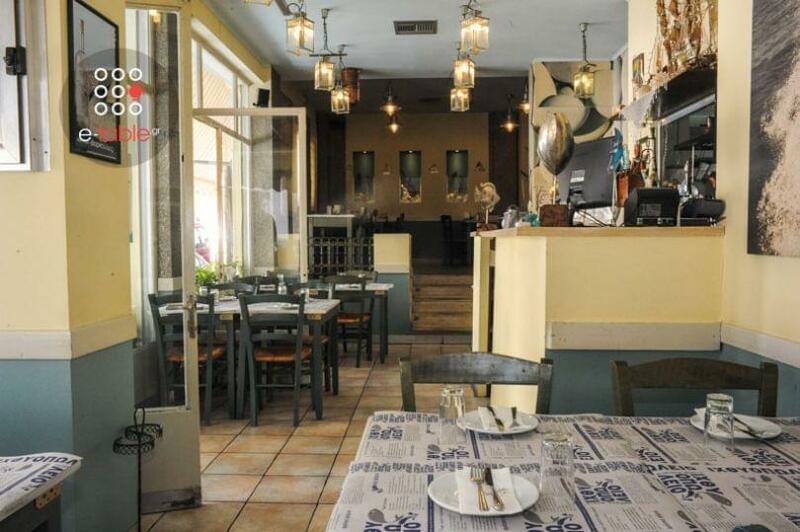 Varkoules restaurant in Nea Ionia is been offering Mediterranean cuisine for the last ten years having gained loyal customers. 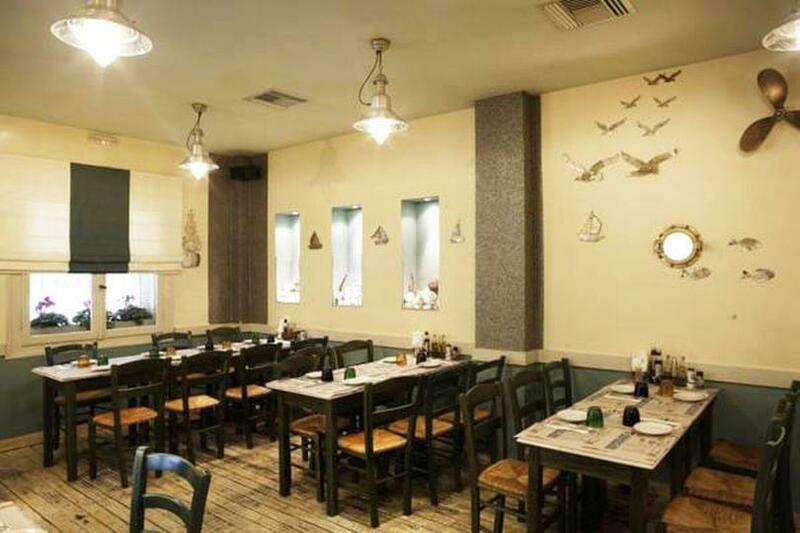 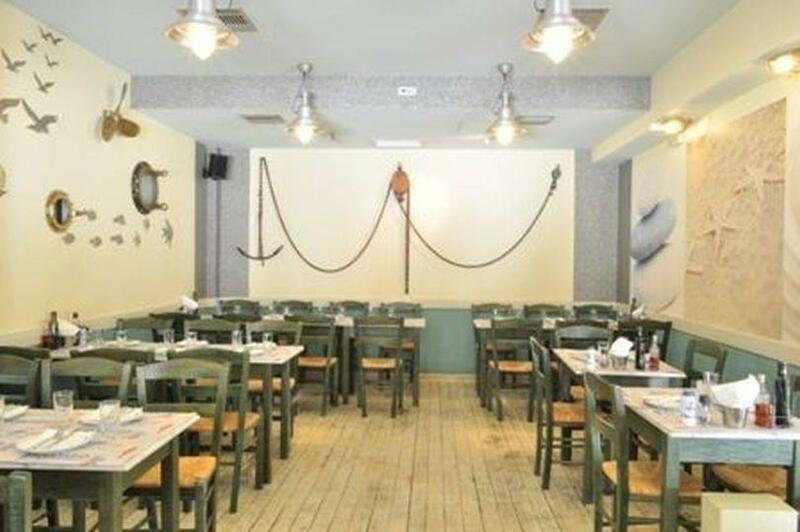 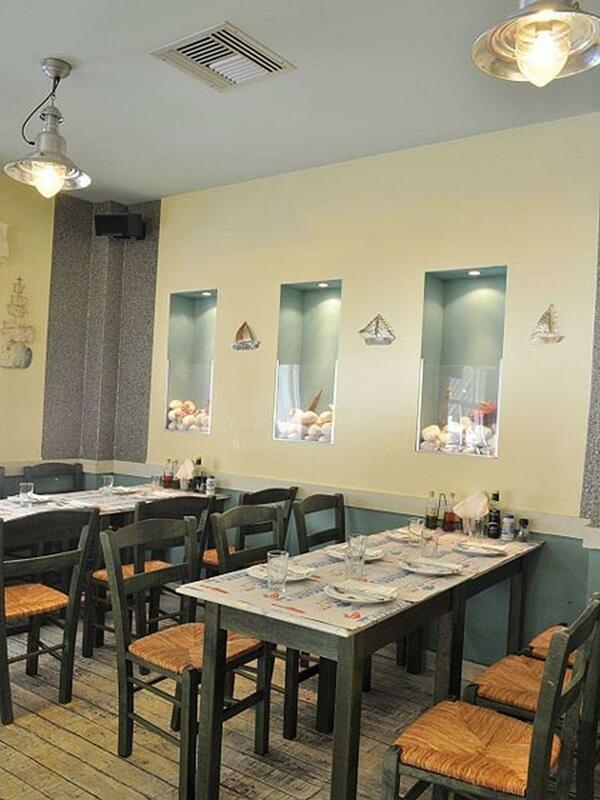 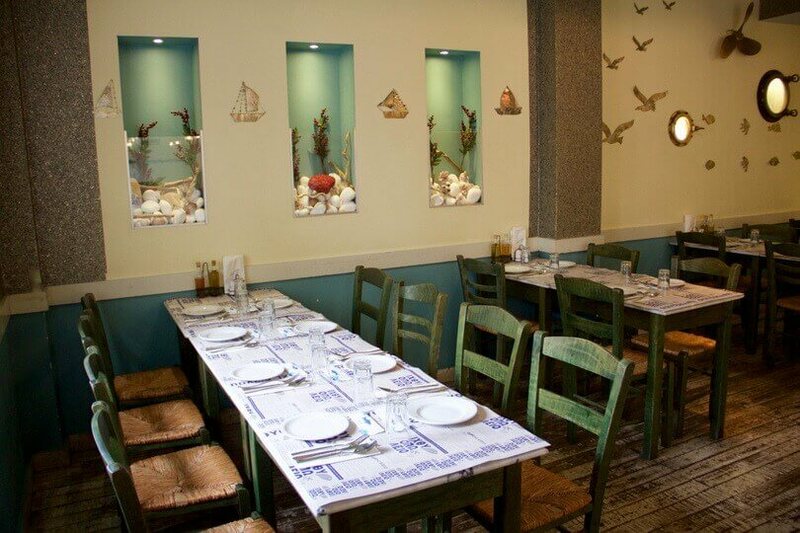 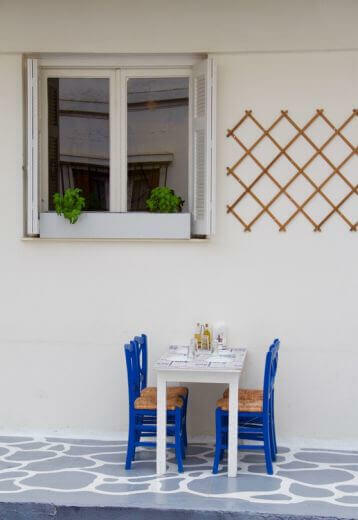 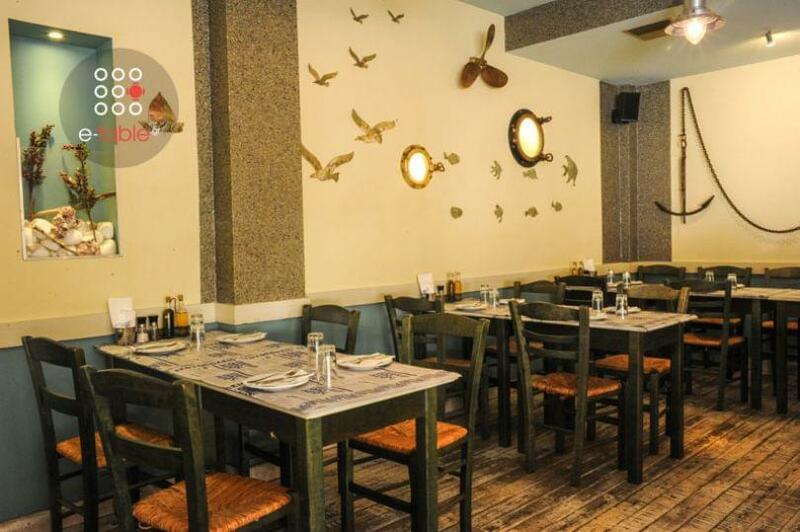 In a bright space with decorative elements that remind us the sea, you will enjoy the freshest fish and seafood, which arrive daily from Paros, Naxos, Leros and Ikaria. 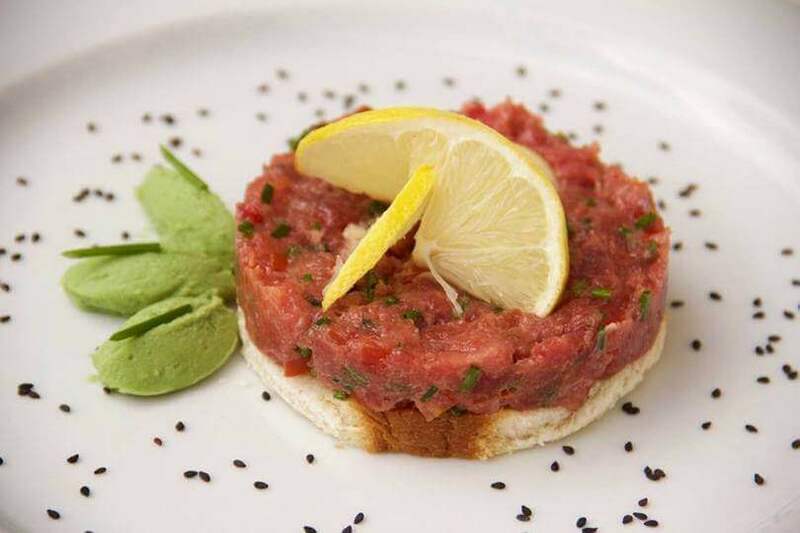 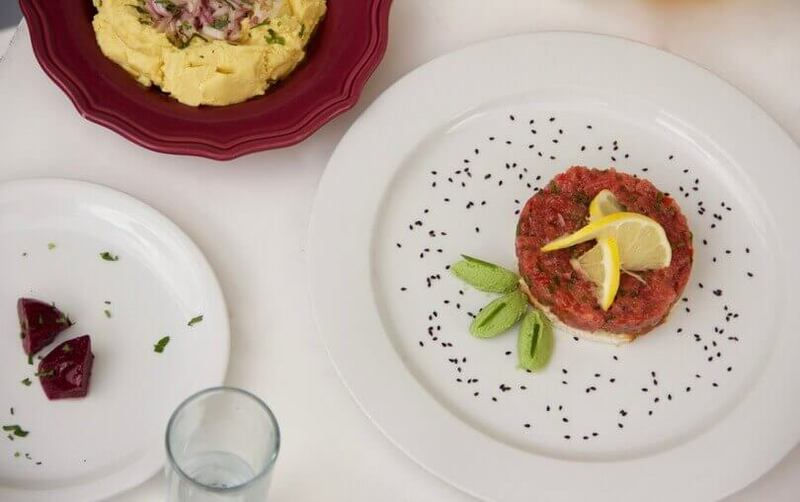 Try one of the best tuna or mullet sashimi, tartare or carpaccio of tuna and sardines, risotto with prawns, traditional moussaka, fresh tuna with smoked eggplant. 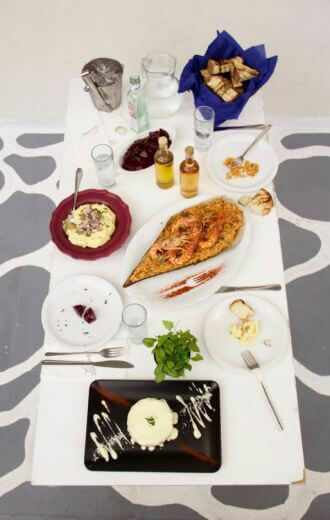 The executive chef Themistoklis Zeakis prepares the most creative recipes with care and the freshest ingredients. 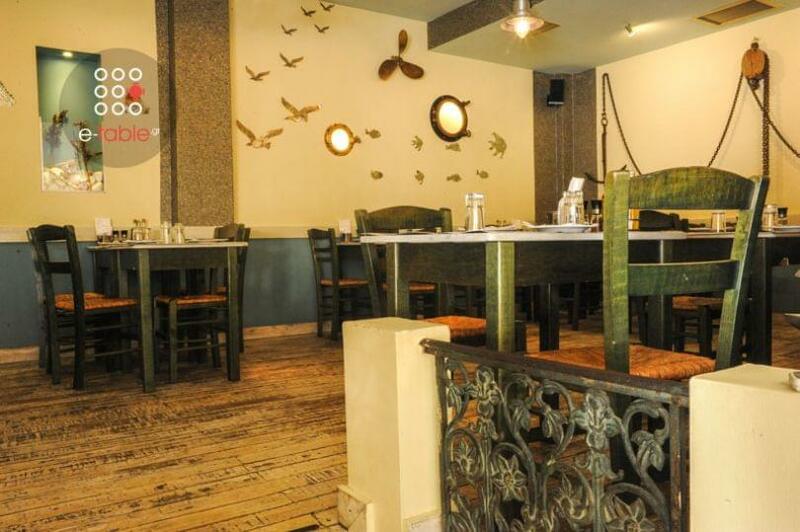 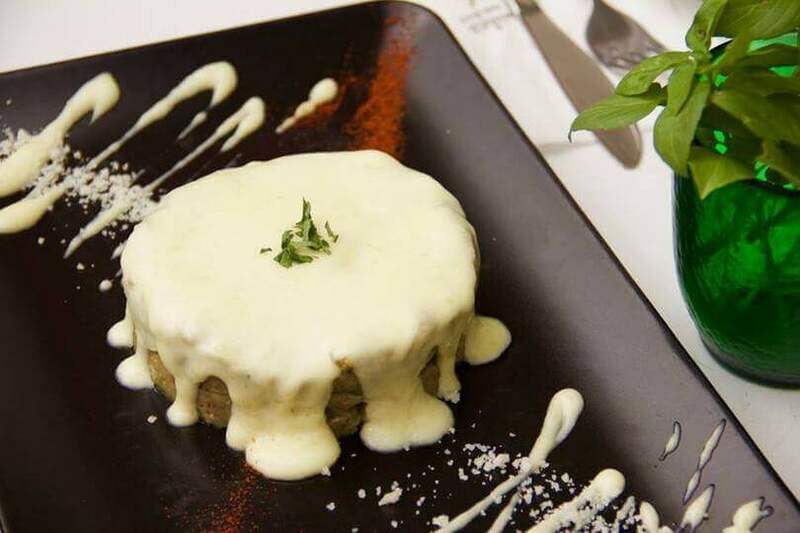 Accompany your meal with fine wine or ouzo and leave for the end the delicious mastiha ice cream. 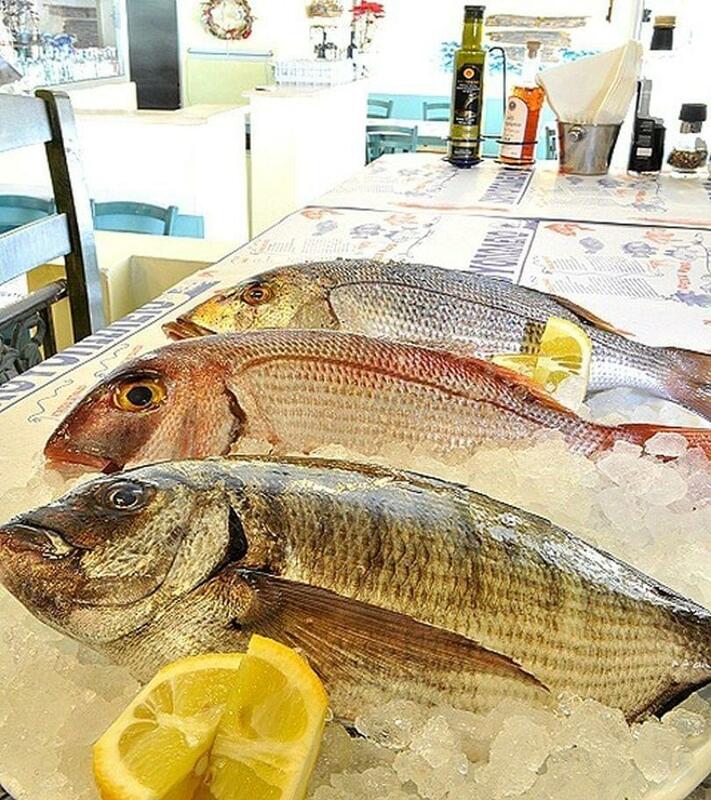 Make a discount reservation at Varkoules restaurant via e-table and the culinary journey to sea flavours just started.